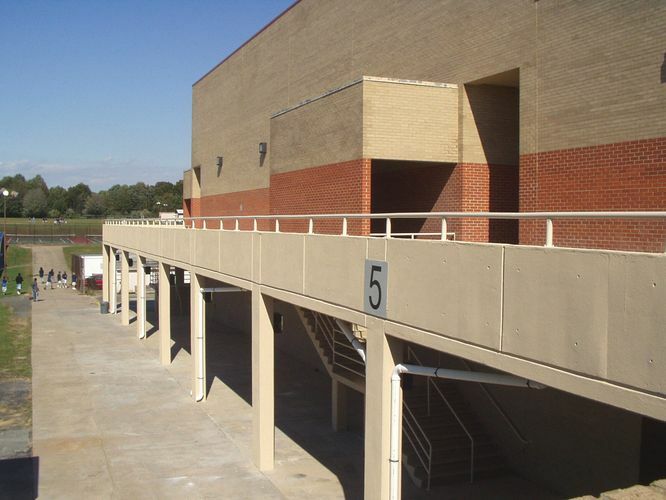 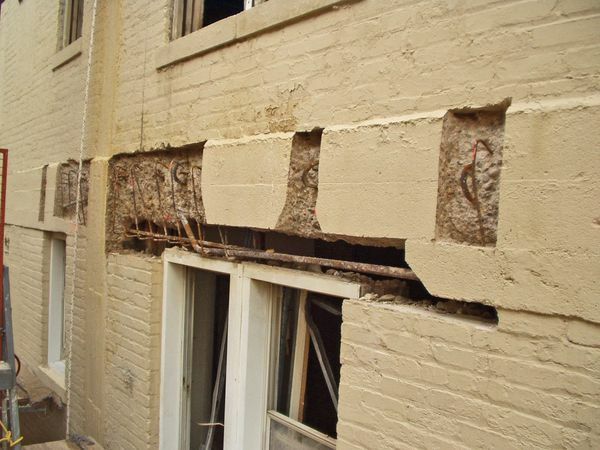 Type of Work: Concrete balcony repair, application of balcony traffic bearing coating, and façade rehabilitation to stabilize and repair masonry distress and structural repair of deteriorated exposed exterior concrete beams and columns. 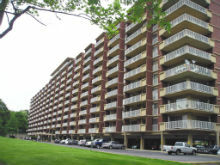 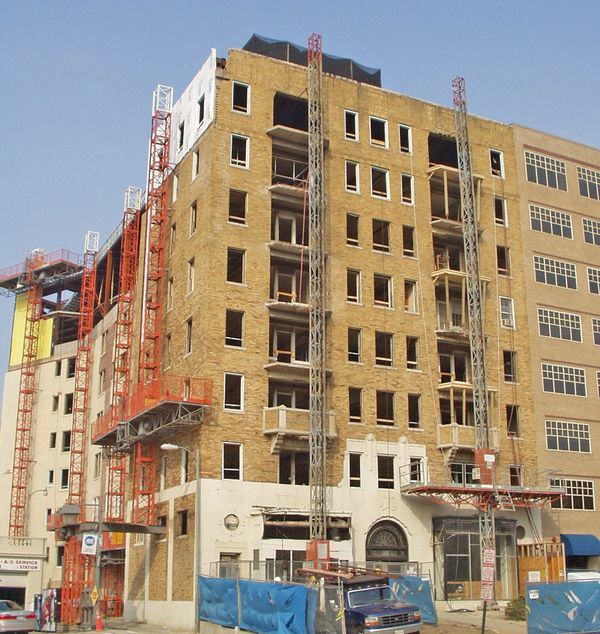 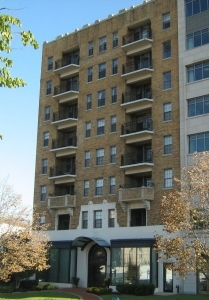 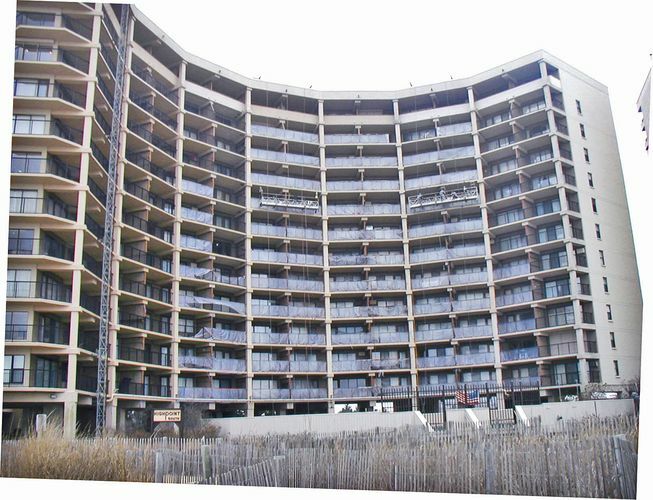 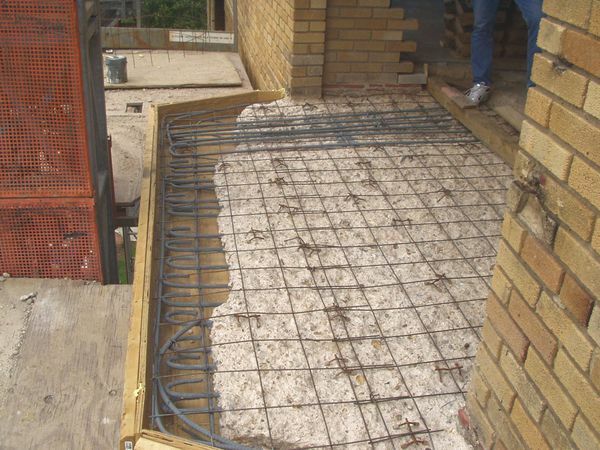 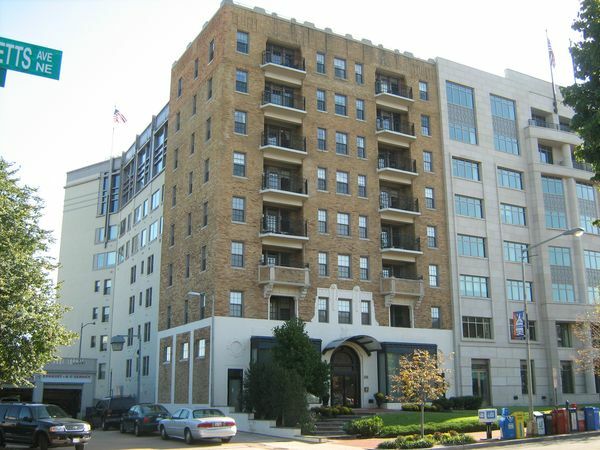 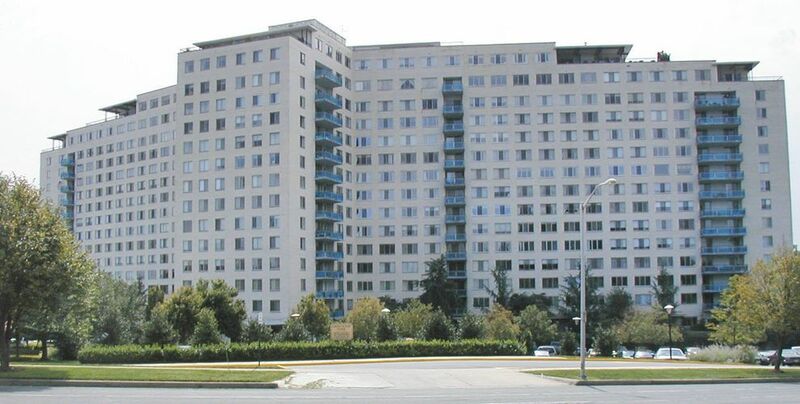 SRG’s Role: SRG was retained to investigate unstable (displaced/bulged) masonry walls as well as rehabilitate extensive concrete deterioration at cantilevered concrete balconies. 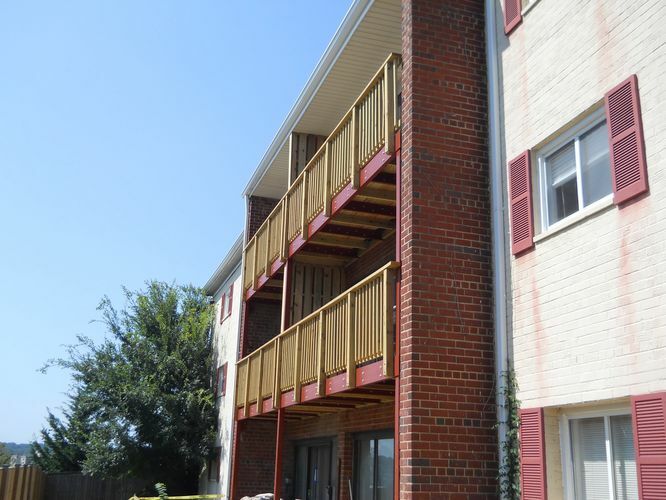 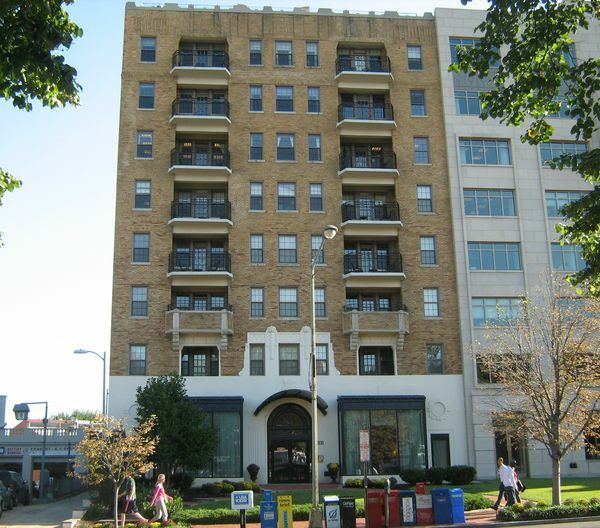 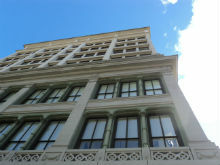 SRG performed an assessment of the three (3) existing balcony tiers as well as the exterior façade which involved both historic and non-historic portions. 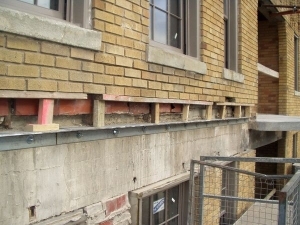 Remedial work involved re-pointing portions of the facades, restoration of the deteriorated concrete beams and columns, demolition and repair of bulging portions of the historic brick masonry façade, as well as installation of wall flashings, repair and coating of the concrete balconies and repair of deteriorated concrete structural elements throughout the exterior envelope. 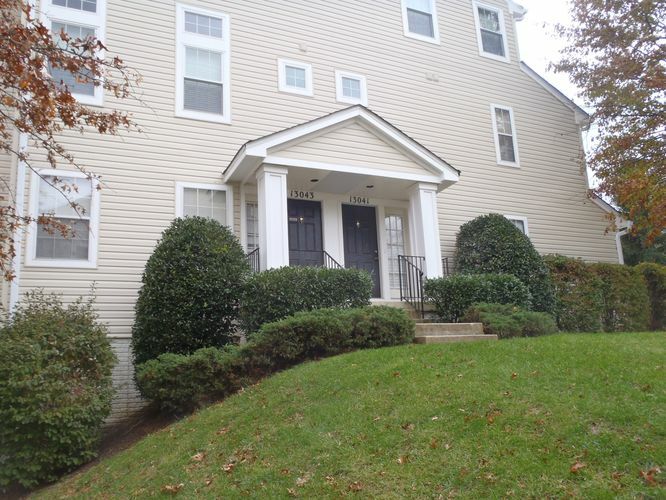 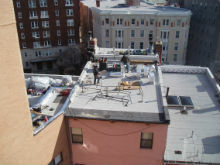 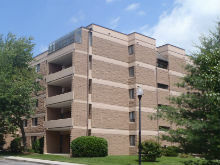 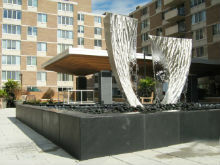 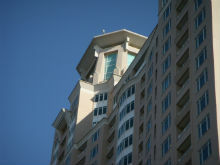 SRG prepared a remedial design package which was incorporated into the architect’s bidding and construction documents used to competitively bid and then negotiate the project on behalf of the Owners SRG served as the Engineer of Record and provided construction observation and supplemental consulting services during the construction phase of the work.